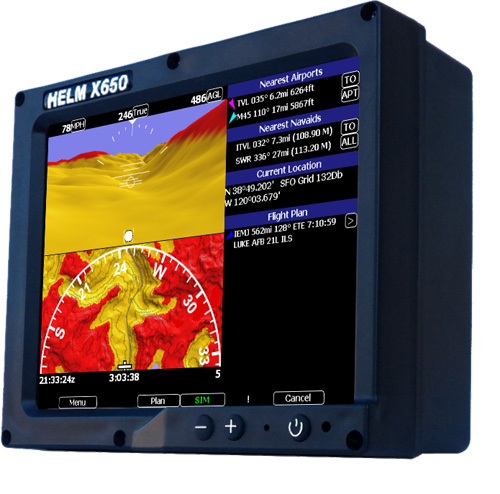 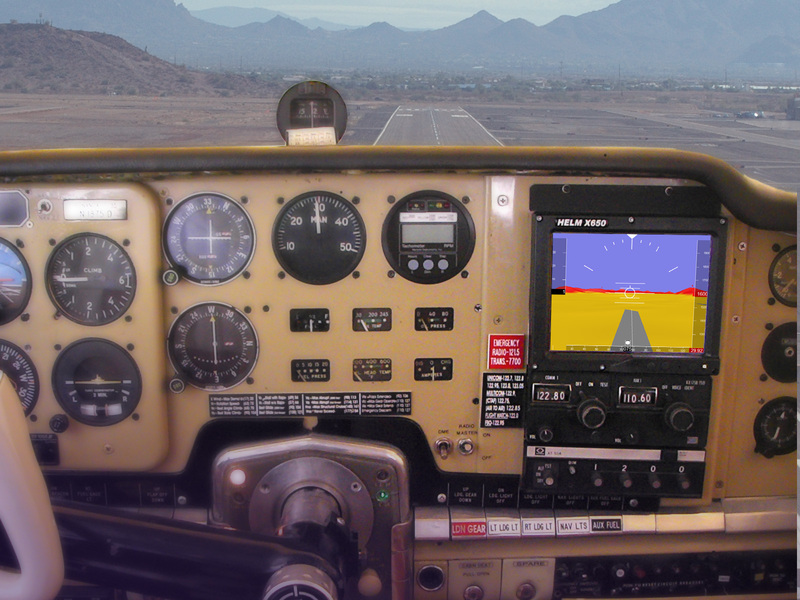 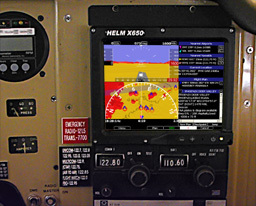 PCAvionics is proud to be partners with Helm Navigation. 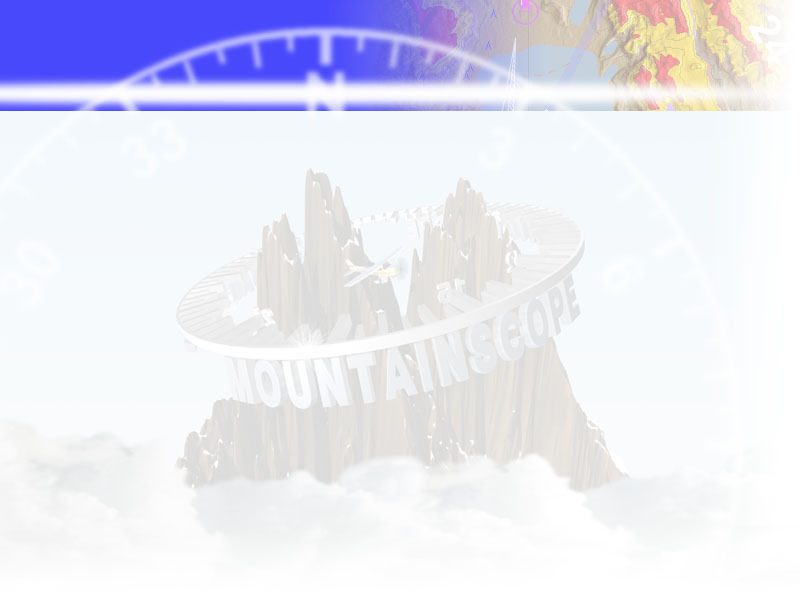 Their hardware is perfect for running MountainScope. 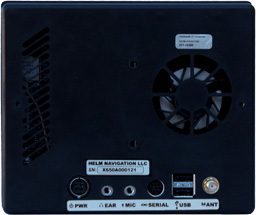 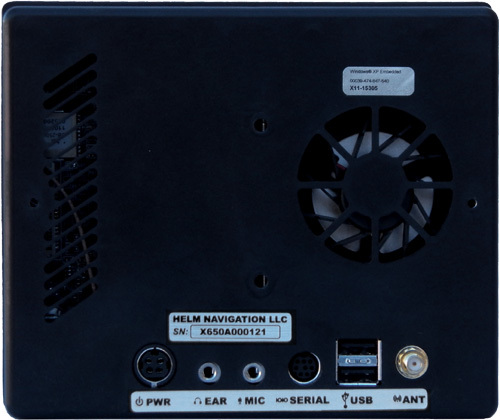 The X650 is built to go in your radio stack and run Windows programs. 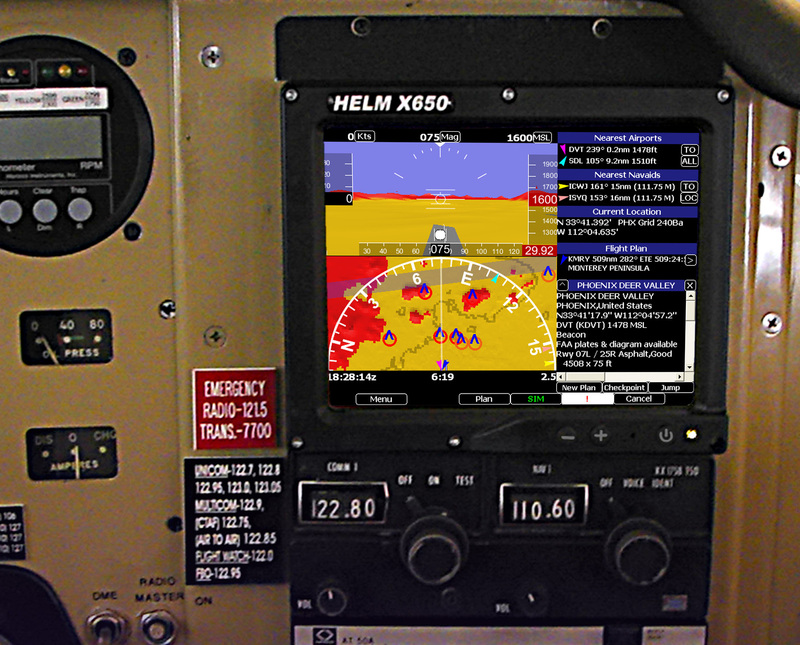 You can even install it in certified aircraft, because the actual computer pops into a "tray" without tools, making it a removable piece of equipment. More information and specs are available here.